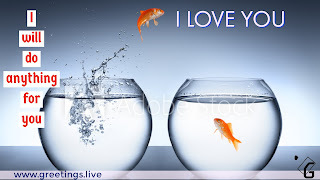 Story : Two fish in two different bowls of water. 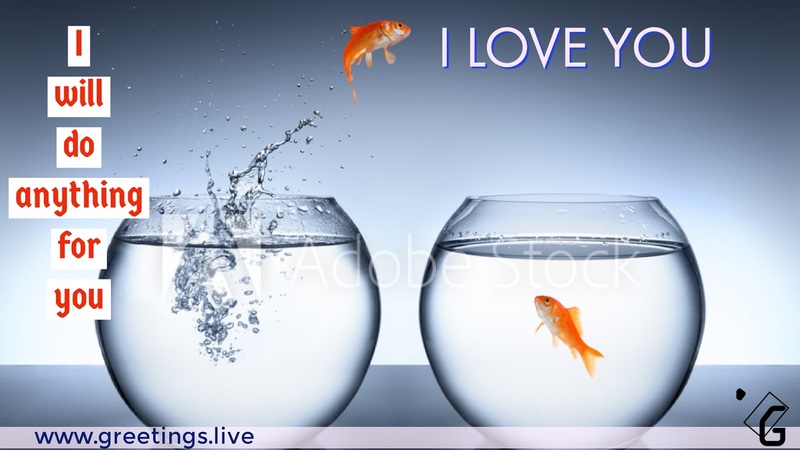 One fish tries to jump in to other bowl. Already fish knows If it falls out, it will die. Still it's trying to jump this is real love.